PAY FOR ITUNES & APP STORE CONTENTS USING SMART - I Blog, Therefore I Am. 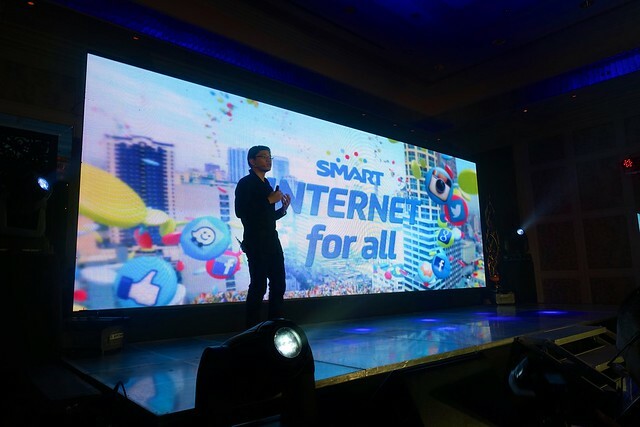 Smart introduced a first in the world mobile innovation last Friday which I am personally happy and excited about. I've been waiting for the launch of this product since last quarter because it will greatly benefit the Apple fan girl in me! 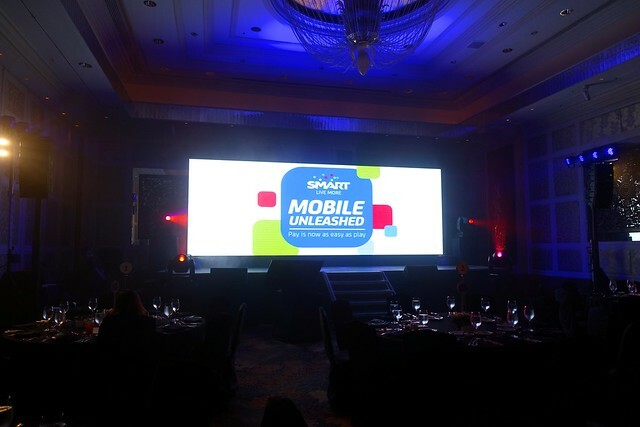 We launched the new and innovative Smart Pay-With-Mobile for the iTunes and App Store service at Makati Shangri-La last Friday, February 13. The event was attended by our partners and friends from the media and the blogging community. 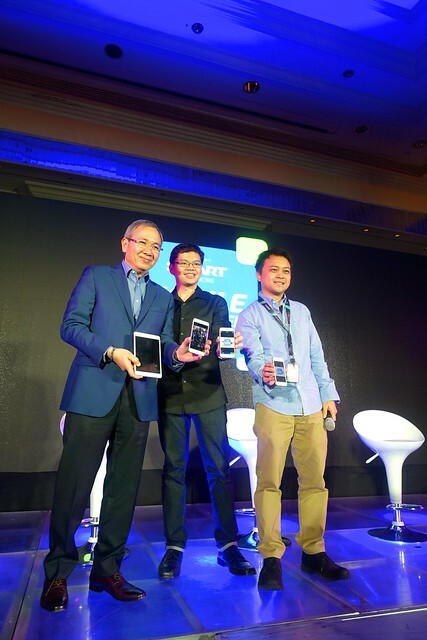 Simply put - this new service will enable Smart Postpaid or Smart Prepaid subscribers to charge their purchases from the iTunes and App Store for apps, in-app purchase, movies, Newsstand magazines, MacBook apps, iCloud storage, or basically any content available from Apple in the Philippines. All you need is a sufficient credit limit for postpaid or enough load for prepaid in your Smart lines to be able to purchase anything from the vast content catalog and services of Apple. No Wallet - The most unique feature of this product is you don't need an extra wallet in your mobile for purchase. "Mobile wallets"* are those extra features in your phones which you top-up or put money in to be able to pay for digital goods or other merchandise. 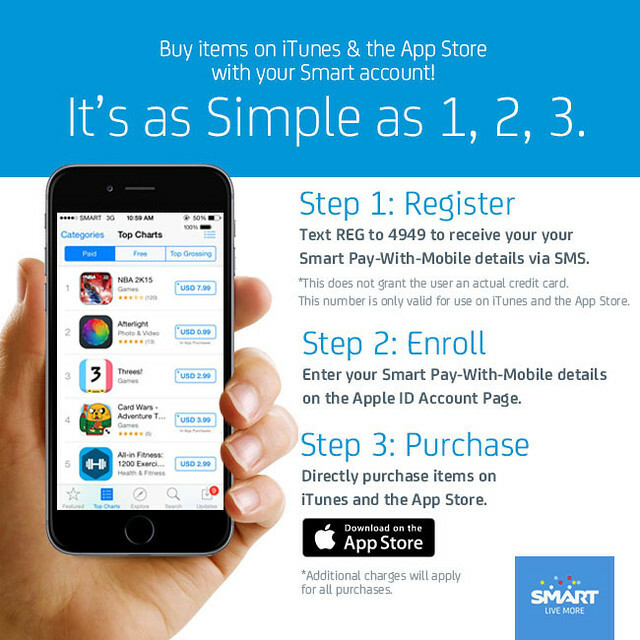 You don't need to transfer any load or credits to any wallet for Smart's Pay-With-Mobile for iTunes and App Store. All purchases are directly deducted from your load or charged to your postpaid account no matter how much. No Forms - This service doesn't need any application forms or yearly fees. The only trigger for this service is a simple SMS registration. The service is also free of charge as long as you have an active Smart line. This new Pay With Mobile service is exclusive to the iTunes and the App Store. I love iOS and Apple devices for the seamless integration it provides. I've been an Apple fan since the day I got my 1st iPhone 3G back in 2008 so this is truly a good news for me. The iTunes and the App Store are now a treasure throve of all the contents you can imagine whether you need something for entertainment or productivity or anything in between. The service will begin its roll-out on February 16, 2015 and full service availability is by week of February 23. Filters - Make your Instagram feed more beautiful and creative by purchasing all the VSCO Cam filters available or all the fonts at Quick. You may also get the highly recommended Afterlight app for only $0.99. Stickers - Make yabang to your friends with your new stickers in Line and Viber chat apps! These are available via in-app purchase through the App Store. 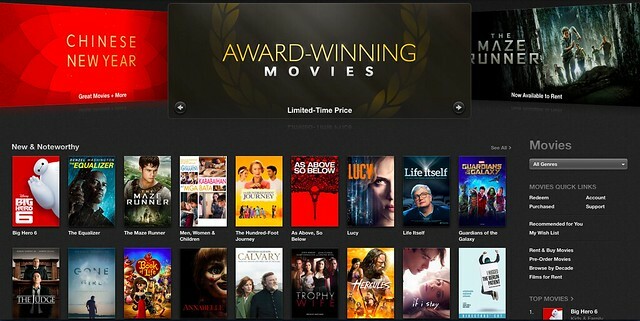 Movies - iTunes has a great collection of classics, award-winning movies, themed movies (Valentine's, etc. ), and even Filipino movies! You can even rent movies for only $4.99 instead of buying it. International Magazines - Vanity Fair? Check! American Vogue? Check! Time Magazine? Check! Mac Apps - Yep - you can even charge the Mac apps you've been coveting with this service! You can get Mac Essentials like Keynote or even Aperture (and/or Adobe Photoshop Elements Editor) for $79.99 as long as you have enough load or credit limit to get it. iCloud Storage for 20GB to 1TB a month are also within your fingertips with the power of the pay with mobile service. 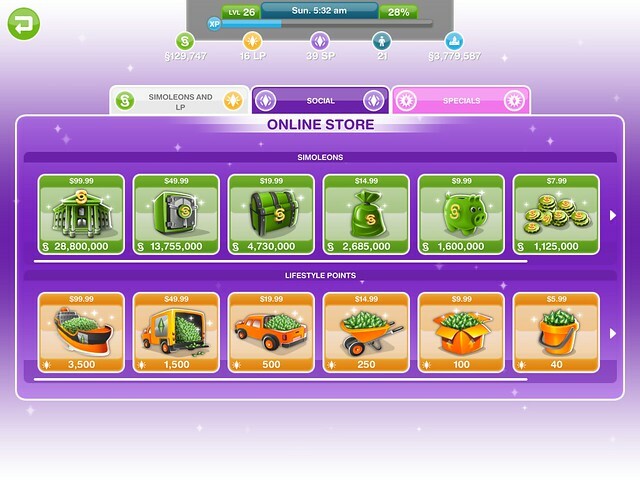 *Trivia: Smart Money is an example of a load wallet and you can also pay digital purchases and other goods through it like apps. Its been in the market for so long and it also has a physical card aside from a virtual card. Smart Money is powered by Mastercard and is acceptable worldwide. I was able to use it in my trips to the US, Singapore, HongKong and Malaysia.